A model of Uber's electric vehicle takeoff. Photo: Robyn Beck/AFP/Getty Images. Uber's IPO prospectus highlights $457 million in spending last year on its Advanced Technologies Group and other initiatives, including the flying car program called Uber Elevate: "Our initial efforts through Uber Elevate focus on shared air transportation between suburbs and cities, with the goal of ultimately addressing air transportation within cities." The big picture: Flying electric cars could play a "niche role" in sustainable transportation, but using them for short commutes would not be climate-friendly, a recent study in Nature Communications concludes. Why it matters: In addition to Uber, companies including Boeing are developing vertical takeoff and landing vehicles (VTOLs). Deployment timelines are uncertain, but it's no longer a distant fantasy. University of Michigan and Ford researchers compared emissions from hypothetical VTOLs with ground-based cars. What they found: Trip length matters a lot. VTOLs use lots of energy to gain altitude, but then run more efficiently. Overall, VTOLs are better than gas-powered cars for trips of around 22 miles or more. But for the average commute of around 11 miles, it doesn't make sense from a climate standpoint. The LA Times has a good look here. What they're saying: "The implications are we shouldn't use VTOLs for urban taxis, but rather for longer trips inside or outside of a metropolitan area," Carnegie Mellon University's Costa Samaras, who was not involved in the study, tells Axios. He notes internal combustion cars sold today will be around for 20 years, and believes VTOLs for some passenger and freight uses will arrive in that window. 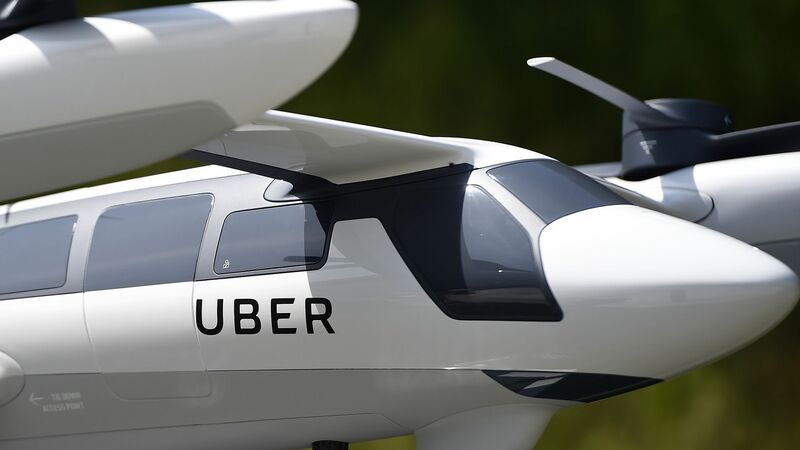 "[W]e should be thinking about policies to encourage sustainability, safety, and livability with urban air mobility systems pretty soon," he said in an email.